Today marks the fifth anniversary of activist and blogger Raif Badawi’s arbitrary detention in Saudi Arabia. On 17 June 2012, Saudi officials arrested Badawi on charges of apostasy for allegedly insulting Islam in his online publications and establishing the website “Free Saudi Liberals,” a forum for discussion. The Saudi government sentenced Badawi to ten years in prison, a thousand lashes, and a fine of one million Saudi riyals. The lashes began in early 2015, when authorities took Badawi to Jeddah Mosque and flogged him fifty times in front of a large crowd. Badawi’s punishment was condemned by governments and human rights organizations around the world and protests erupted in support of his case. Badawi’s blog posts largely consist of debate about liberal political and social issues, including critical discussions of the role of religion and religiously-based restrictions in the Saudi state. As a result, the government targeted Badawi for criticizing Saudi government institutions – simply for exercising his internationally-sanctioned rights to free expression. 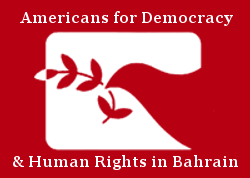 International human rights organizations, like Amnesty International and Human Rights Watch, have labelled Badawi a prisoner of conscience and continue to call for his unconditional release. Samar Badawi, Raif Badawi’s sister, is also a longtime human rights defender who has been repeatedly questioned and arrested by Saudi authorities. At one point, the Badawis were both being held in Jeddah at the same time – Samar on charges relating to her women’s rights advocacy and Raif for his blog. In honor of her work, the US State Department presented Samar Badawi with the International Woman of Courage Award in 2012. Most recently, Saudi authorities summoned her for question in February 2017, and she reportedly remains under a travel ban. Today, Raif Badawi remains imprisoned in Saudi Arabia, awaiting another round of lashes – but efforts are still being made to secure his release. Ensaf Haidar, Badawi’s wife who was granted asylum in Canada, remains one of his most active advocates for his release. In conjunction with Amnesty International, she has held vigils and started a petition calling ono the Saudi government to unconditionally release him from prison. In 2015, a group of Badawi’s supporters also established The Raif Badawi Foundation for Freedom in his honor. Seeking to promote the right to free speech, the foundation runs educational workshops and conferences. Yet, as today marks the fifth anniversary of Badawi’s imprisonment, it is clear that the international community must continue to do more. 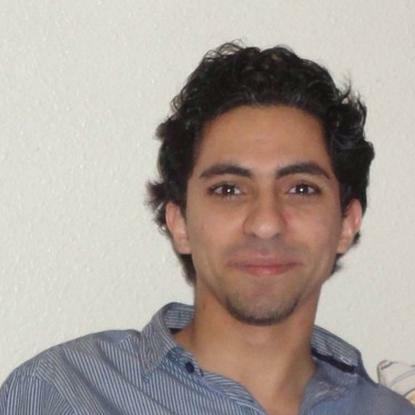 Although there has been progress, Badawi has already served half of his unjust sentence. Saudi Arabia’s key allies, like the US, must make it clear that they will no longer tolerate the suppression of free expression and the arbitrary imprisonment of activists like Raif Badawi.